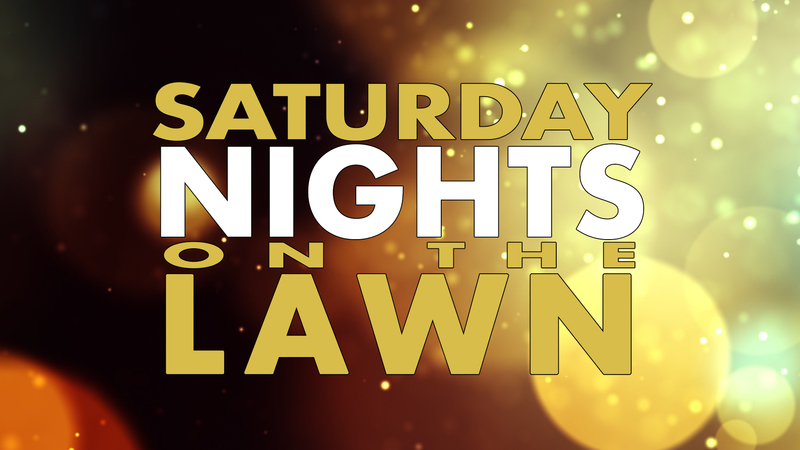 Join us for the 5:30pm service on Saturday, February 16 and then stick around for a movie and dinner on the lawn. Bring the kids, blankets and chairs, and watch Incredibles 2 with the church family. We will be serving FREE hot dogs, nachos, chili, popcorn, and hot chocolate for the whole family.